Entering your Quilt(s) in the Show? Sew a 4” sleeve to your quilt (instructions for two methods below). ​Sew a label on your quilt with your name, quilt name, etc. preferably on the bottom left corner. Deliver your quilt(s)/item(s) to Toronto Botanical Gardens on Thursday, November 9 between 9:00 and 10:30 am. A receipt will be issued. ​Bring friends and family to see your quilt on display. ​Pick up your quilt(s)/item(s) between 5:00 and 6:00 pm on Saturday, November 11. Remember to bring your receipt. This sleeve is applied at the same time as the binding. Cut a strip of fabric 8 1⁄2” wide and about 2” shorter than the width of your quilt. For example, a 70” strip for a quilt that is 72” wide. Hem the ends and fold the strip in half, lengthwise, with right sides out. Place raw edges of the sleeve along the unfinished top edge of the quilt and pin to the quilt back, as you’re pinning the binding to the quilt front. Stitch through all the layers. Blind stitch the binding over the stitching line on the quilt back, then blind stitch the bottom, folded edge of the sleeve to the quilt. With this method, you apply the sleeve after the binding has been finished. Cut a strip of fabric 8 1⁄2” wide and 2” shorter than the width of the quilt. Hem the ends and sew into a tube. Turn right side out. Hand stitch one edge of the sleeve just below the binding. Leave a bit of slack when sewing the other edge. 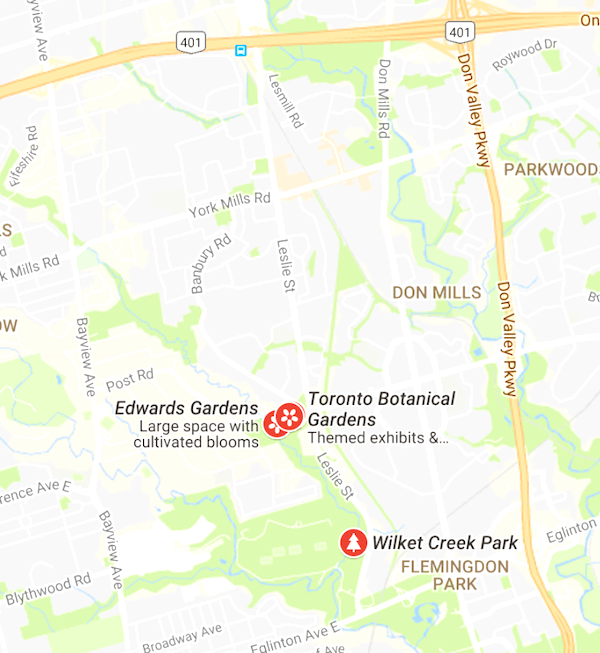 Our show is held at the Toronto Botanical Gardens: 777 Lawrence ave EAST, Toronto. Here is a list of current vendors, and links to their sites… can’t wait to shop! Border Creek Station Pattern Co. Please contact Jane Cramer for any enquiries, suggestions, or questions. She will direct correspondence to the appropriate person.